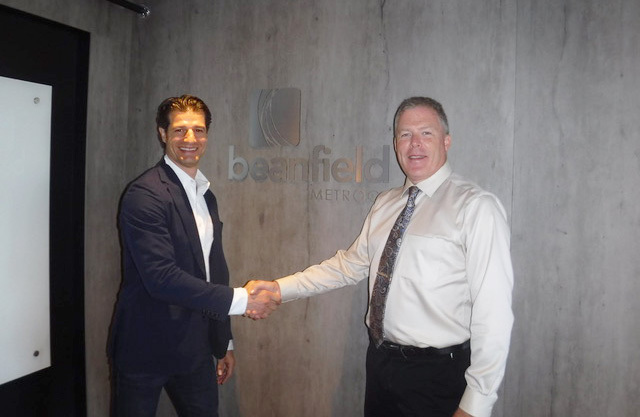 TORONTO – October 1, 2018 – Today, Beanfield Technologies announced it has acquired Trader Link Networks. Customers will now enjoy access to Trader Link Network’s private network, connecting the Canadian financial markets from coast to coast. “With our combined strengths, Beanfield will be able to provide connectivity to major Canadian financial centers over owned optical networks, and an enhanced global reach through our partner carriers,” says Keith Bruce, Managing Director of Trader Link Networks. … to read more, click here.